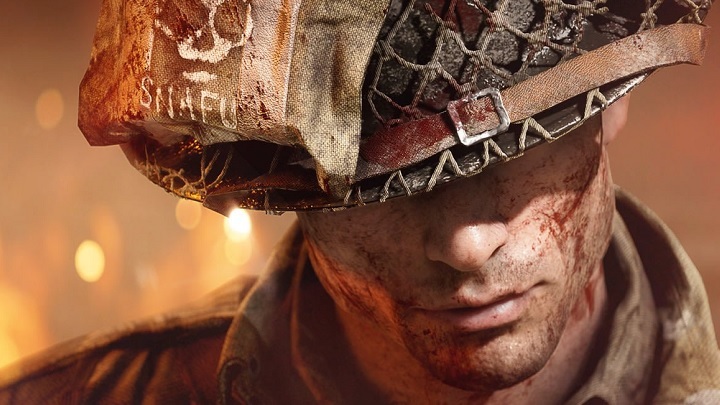 BF5 has received mixed reaction from the gaming world. To some players it is a masterpiece while others are calling it a mess. With lots of glitches and bad multiplayer experience, it has failed in matching the bar that BF1 set a few years ago. May be that is the reason sale price of latest game in BF series has fell short of expectations and you can find a good discount on game even months after Christmas holidays. DICE are looking to release a battle royale (very famous among players these days) mode for the game but it is delayed till March. Also, the BF5 still has not fulfilled the promise of bringing co-op mode yet. Hopefully they will add it soon enough. This kind of negligence from EA has costed them a massive number of fan base who are now preferring Call of Duty Black Ops 4 which surprisingly has beaten its competitor this year by a fine margin. Sharp graphics are one of the good things in this game. Environment looks neat as compared to BF1 and the dusty look from previous game has been removed. You can feel it raining like all the time. Firing effect has been improved too. Gun fire seems more original now. A lot of new features have been added in the game. Building a defensive wall in front of you is one of them. It makes the war more enticing. While it gives a small edge to the campers, wall can still be destroyed using heavy machine guns or rocket launcher. Still it is fun to hide behind sand bags; sneak up from either side; kill an enemy and then hide again. Sound quality has always been one of the main focus of DICE and they have added some marvelous sound effects in the game. Whether it is building a sand bag wall, climbing into a vehicle or even diving into prone position; it feels awesome with the new sounds. BF5 have carried some old issues which were present in Battlefield 1 too. Beset by bugs and glitches, players get frustrated quite often. Animations added in the game are not up to mark. Sometimes you can encounter with soldier with one disappeared leg. That is pretty funny considering the fact that he is walking normally on one leg. With everything being said, bugs and glitches are part of gaming industry now. The quality which game has to offer still come first. Did you like playing Battlefield 5? Tell us in your comments below.